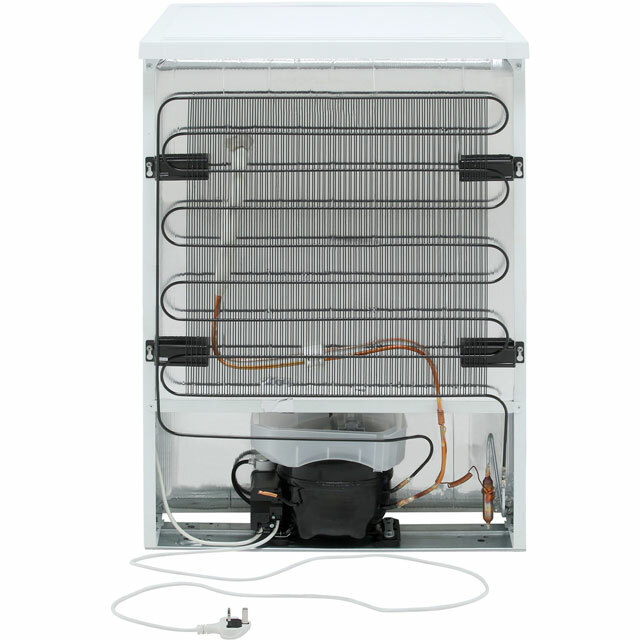 "The freezer is great but need to change the door to opposite side all eent well untill moving handle the tiny little plugs in the door for where the change of handle goes. These are usless you cant get them out to reuse no spares so you end up with 2 screwholes visible where old handle position was"
"This is the 2nd freezer of the same make/model we've bought. The first one stopped working after 4 years, which is why I'm not giving a full 5 star rating. 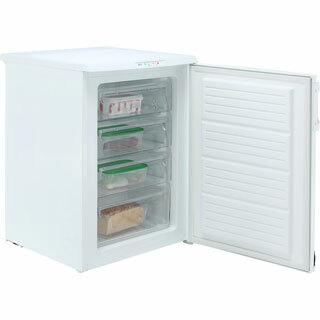 However, it's a great little freezer (when it works!) and fits a lot of food into its four shelves. 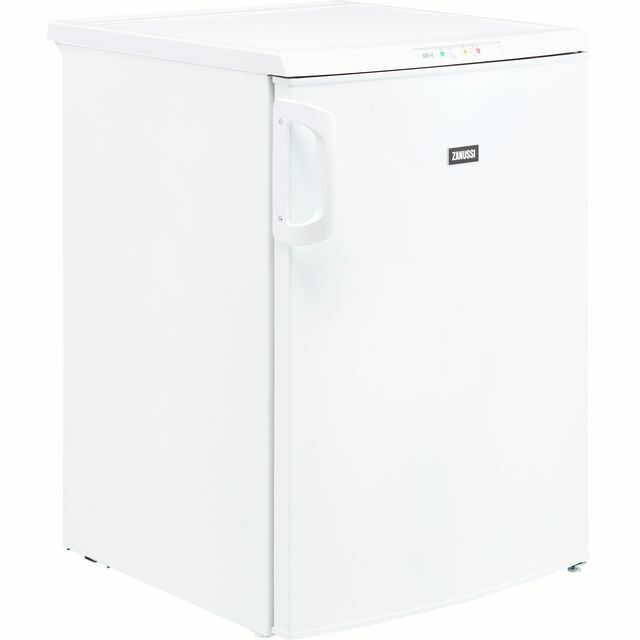 The lack of noise is important as it sits right in the middle of my small kitchen,"
"Love this freezer.Looks very good in a modern kitchen. 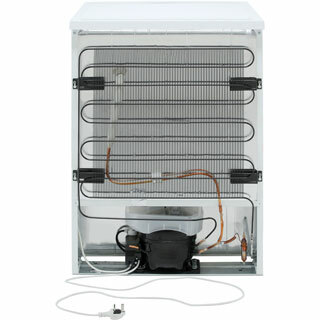 It is also very quiet and frost free and of very solid build. The best thing is that the interior has good size drawers which make organising the contents very easy. 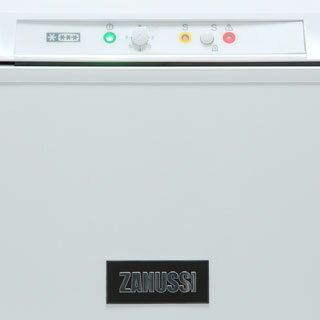 "We are very pleased with our Zanussi frost free under counter freezer. The 4 drawers make finding items easy and the volume ensures we can store all that is needed. The frost free facility will make maintainance less labour intensive than our older freezer. Door opens smoothly and the controls on the front are easy to operate." "We run a busy restaurant and this is the second or third Zanussi freezer we have bought. Because of our small kitchen and our Thai chef insisting on four drawers for her ingredients..this is the only freezer that fits the bill.Commercial freezers don't have enough drawers or baskets. 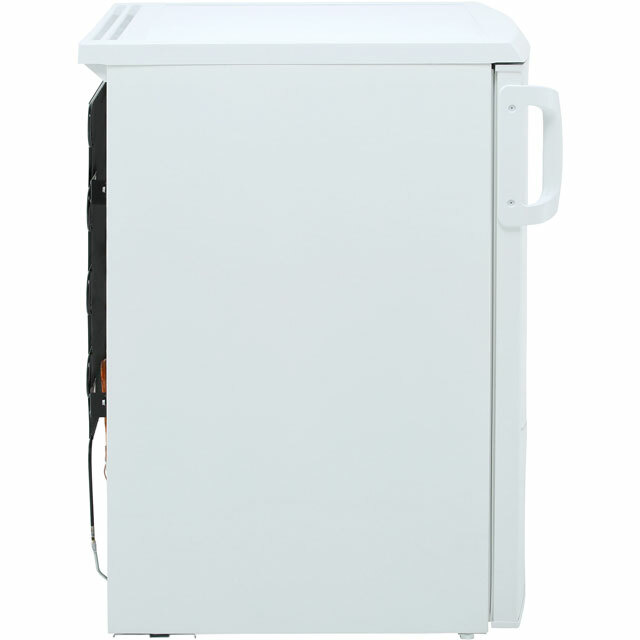 The freezer is worked very hard with the door being opened maybe 100 times a night and it gets a battering being in a commercial kitchen and has to operate at a minimum of -18C. So far haven't found anything better." 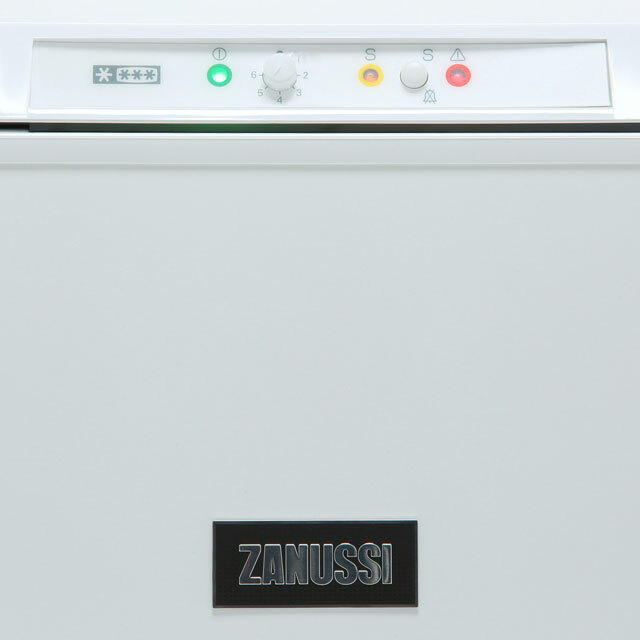 "This is the second Zanussi freezer of this type that I’ve bought. Very pleased with it as it has deep drawers and I’m always surprised that when the drawers look full, I can manage to find space for even more food. It is quiet and the controls are visible and easy to use. The only slight issue that I have, although it didn’t put me off buying another one, is that the top drawer only comes out halfway. 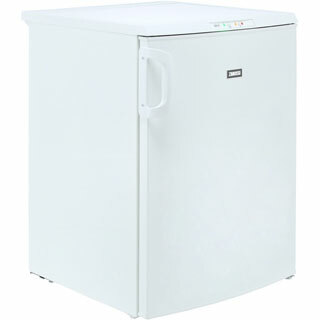 I have no hesitation in recommending this freezer."